Arriving and leaving Costa Rica and Panama has never been so easy. We take care of everything. 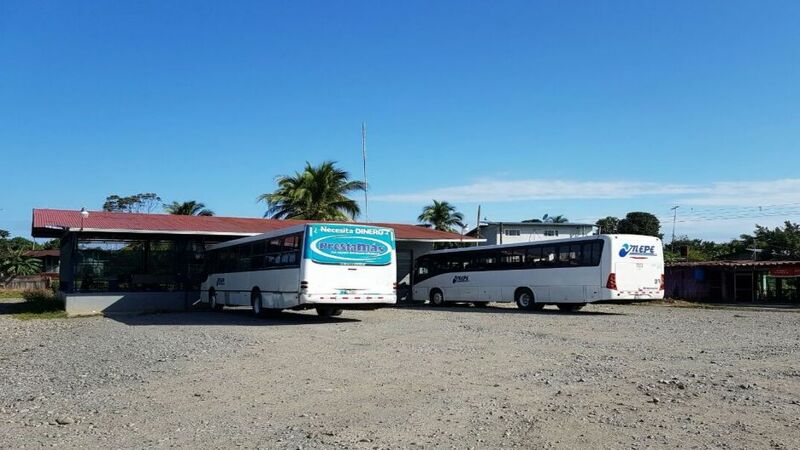 From Puerto Viejo or Cahuita, we will pick you up at your hotel in a state-of-the-art air-conditioned van and take you directly to the border. From there, our guide will assist you in the immigration process that leaves Costa Rica and is registered in Panama. 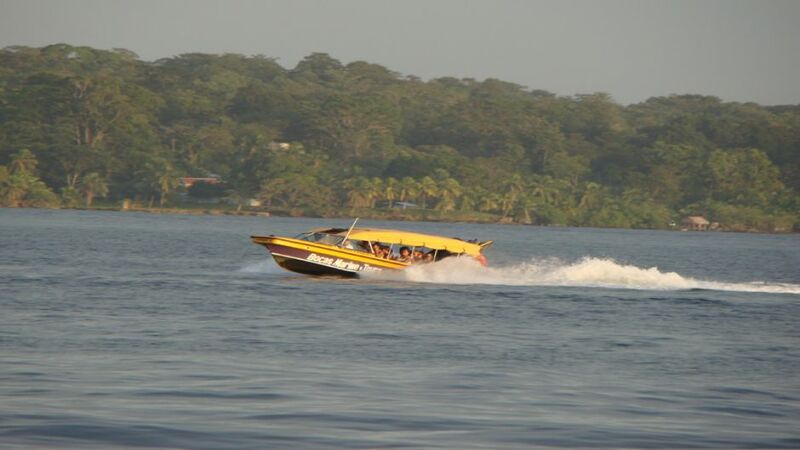 Our shuttle van will be waiting for you on the Panama side to continue the trip to Bocas del Toro. The transfer service will leave you at the Bocas Marine Tours pier in Almirante, where you will take a boat during the last 30 minutes of the trip through mangrove patches and several islands.